This easy-to-use single compact disc features the nationally-preferred Folio interface. 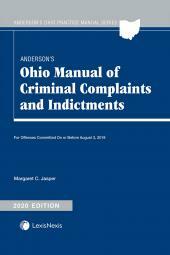 Authoritative and time-saving, Ohio Jury Instructions on CD-ROM is an excellent companion to Anderson's Ohio Law on Disc. • Criminal Instructions including instructions for specific crimes. 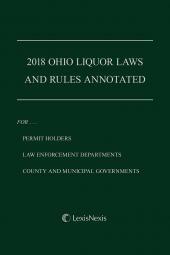 Ohio Jury Instructions is prepared by the Ohio Jury Instructions Committee of the Ohio Judicial Conference. 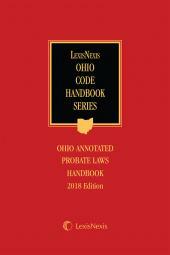 Chapter 365: Workers' Compensation R.C. 4123.01 Et Seq. Chapter 549: Tampering with Identifying Numbers (VINS) R.C. 4549.61 et seq.